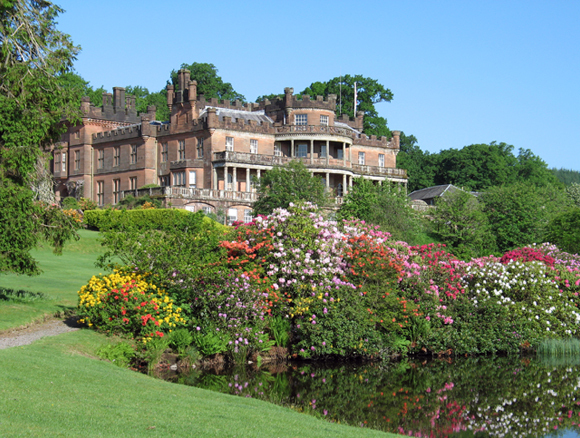 Lord Johnstone invites you to enjoy their historic home on this magnificent lowland estate. Raehills offers a very friendly and relaxed atmosphere where guns are assured of luxurious accommodation and delicious home cooking using the finest local ingredients. Easy motorway access: Glasgow 55 minutes, Edinburgh 75 minutes, Carlisle 40 minutes. 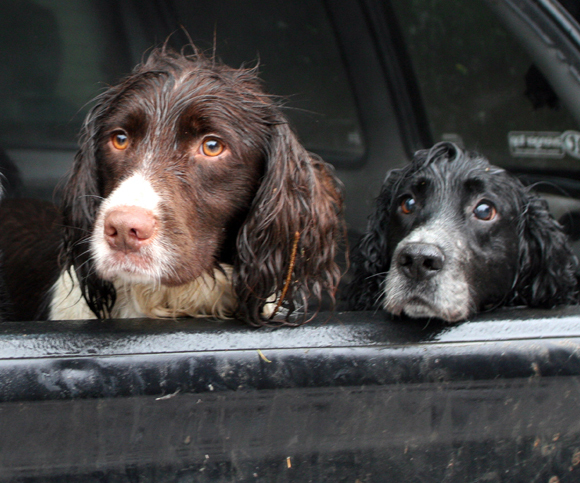 Raehills offers a diverse mix of Pheasant drives across 7000 acres of stunning countryside. Look forward to high birds challenging the best shots. Birds are shown from mature woodlands, with guns standing in deep-bottomed gullies, high ground cover crops or on open moors. Bag sizes from 200+. 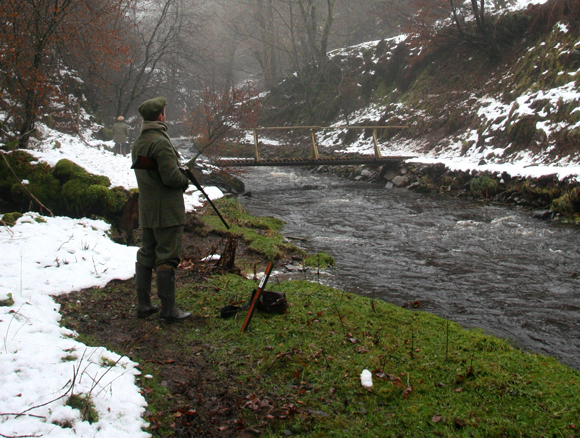 Enjoy fishing for Salmon, Seatrout, Wild Brown Trout and Grayling on the Annan. 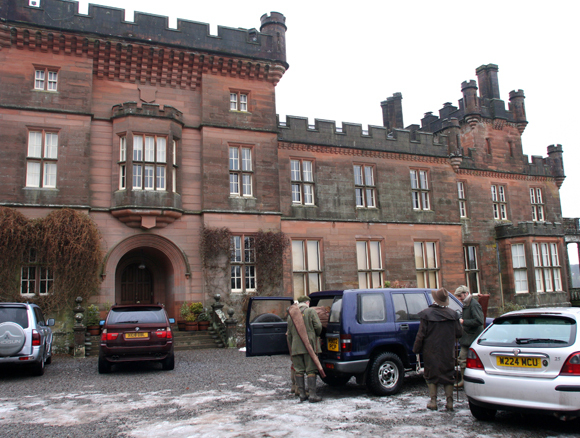 Golf, Horse Riding, Theatre and Spa visits are also available. 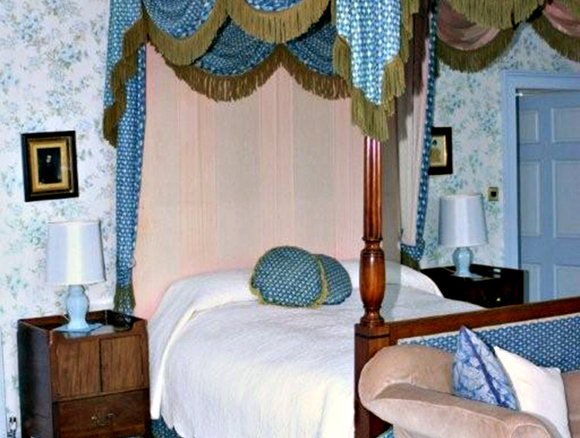 Guests will enjoy lavish four-poster comfort in en suite bedrooms, and the warmth of log fires. A fabulous experience awaits you in this ancestral home, complete with modern comforts like wi-fi keeping you connected with the outside world, if desired. 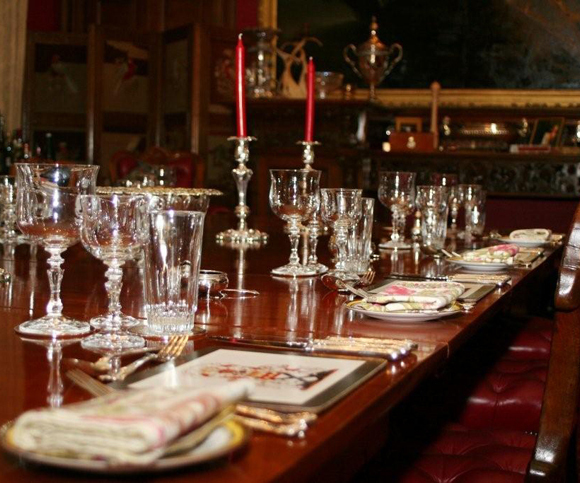 Traditional Burns Night Suppers with Scottish Entertainment can be arranged around your stay.